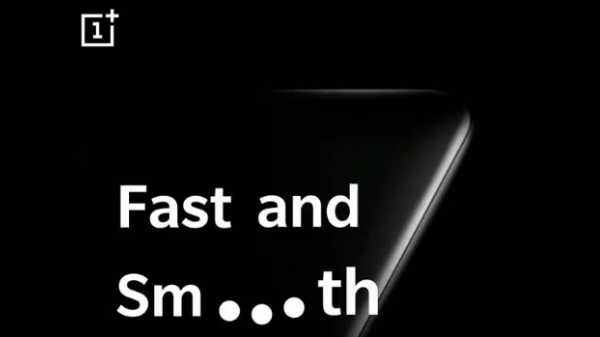 Oppo is expected to launch a couple of smartphones next month. As such, the Oppo R11s will be unveiled on November 2 in China. 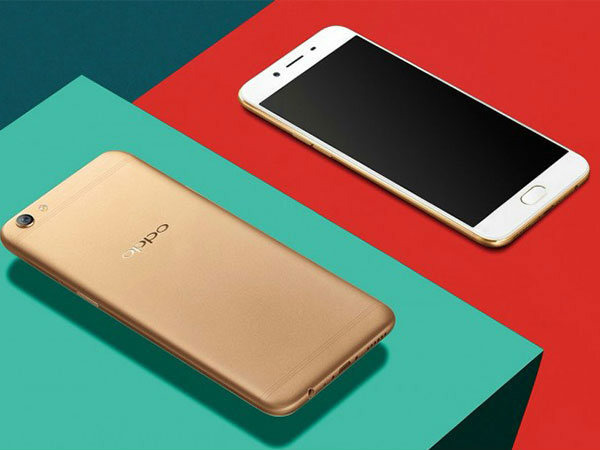 To create some hype about the smartphone, Oppo itself has confirmed some of its features. Being a camera-centric phone, the R11s will come with a 20MP camera at both its front and back. 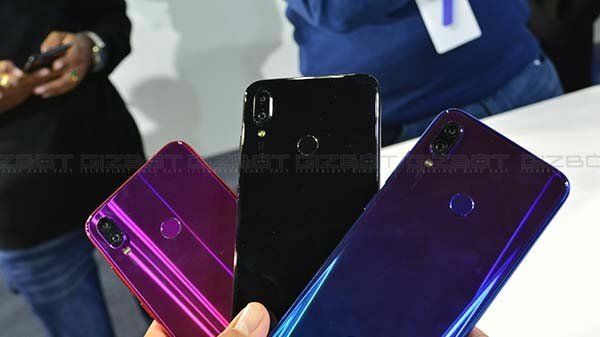 Besides this, the smartphone is hinted to feature a rear dual camera setup, a rear-mounted fingerprint scanner and a metal unibody. As far as rest of the specs are concerned, AnTuTu listing of the R11s have revealed them. 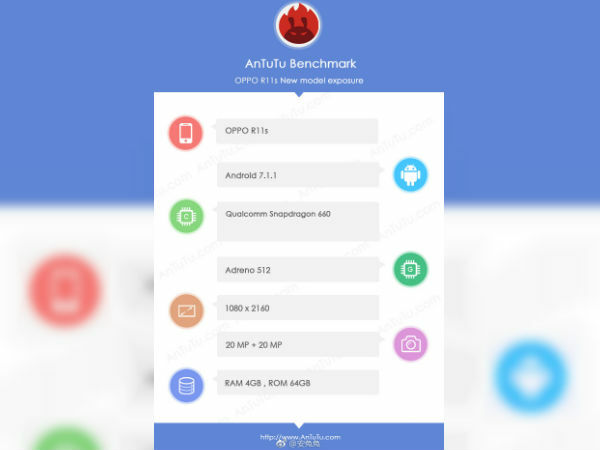 The Oppo R11s has just visited the AnTuTu benchmark database. As is often the case, the benchmark listing has given us a fair idea about the upcoming smartphone. Going by the benchmark database entry, the R11s sports a display with the screen resolution of 2,160×1,080 pixels. This means it will have an aspect ratio of 18:9. Under the hood, the smartphone is shown to be equipped with a Qualcomm Snapdragon 660 processor coupled with an Adreno 512 graphics chip. While the memory aspect of the Oppo R11s is taken care of by 4GB of RAM and 64GB of internal storage space. The benchmark database further reveals the R11s will arrive with a rear dual camera setup comprising of two 20MP sensors. Software-wise the smartphone is shown running Android 7.1.1 Nougat with ColorOS on top, but we expect it to arrive with Android 8.0 Oreo. Other than the R11s, Oppo is also expected to launch R11s Plus at the same event. Other than the RAM capacity and battery size, rest of the specifications will be the same.